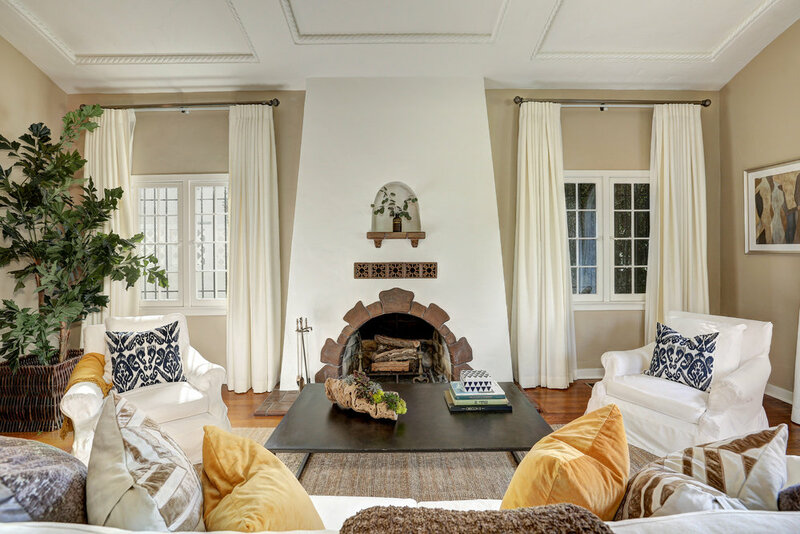 Warm and inviting, this 4 bed + 2.5 bath Spanish Colonial Revival home is located on one of the prettiest streets in the sought after neighborhood of Miracle Mile. 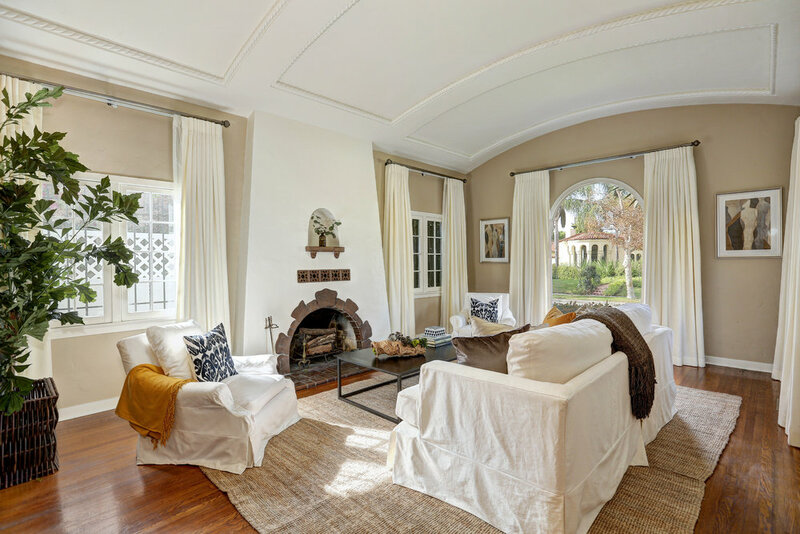 This home has the "wow" factor inside and out, from the commanding curb appeal to the exquisite architectural details. 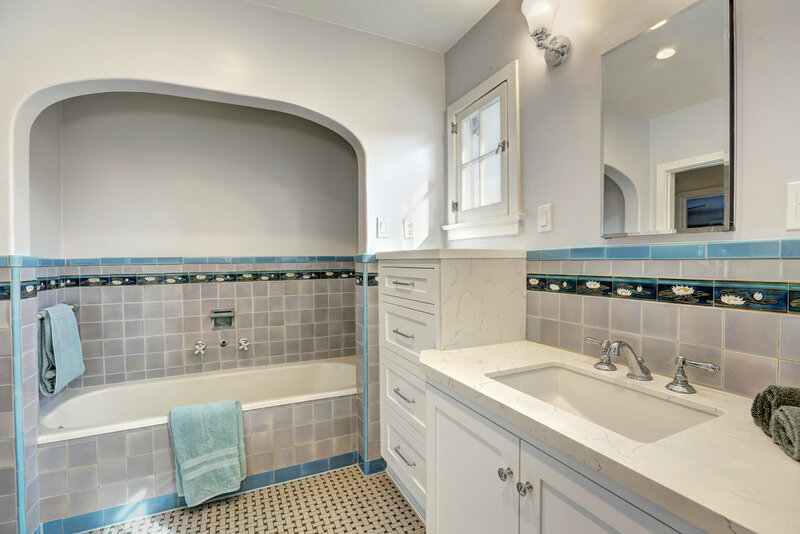 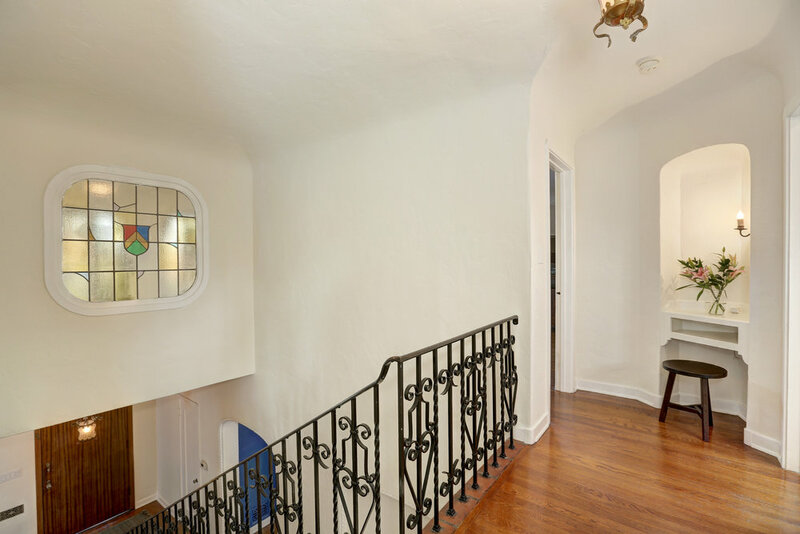 The framed Spanish tile front door, staircase with wrought iron railing and Spanish tiles, period moldings throughout, hardwood floors, and a wonderful turret to lounge in adds authentic charm and character. 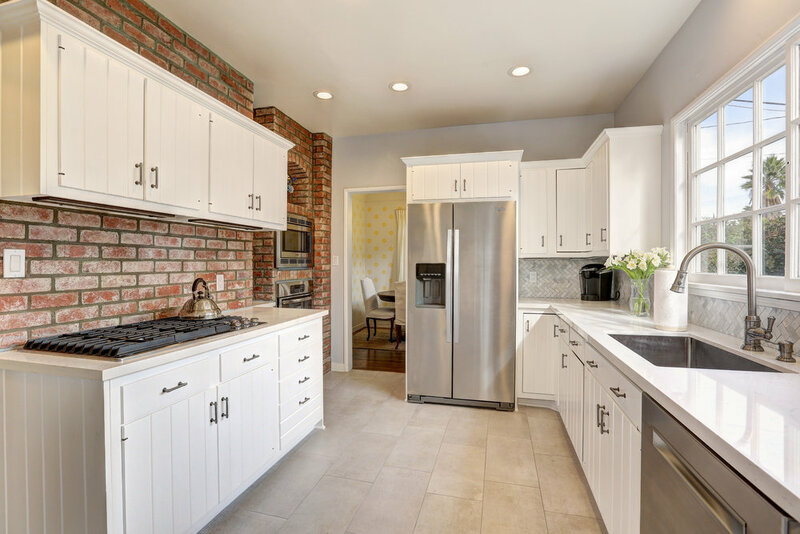 The living space has been thoughtfully updated with modern conveniences, including a remodeled kitchen with stainless steel appliances, huge laundry room, and updated baths. 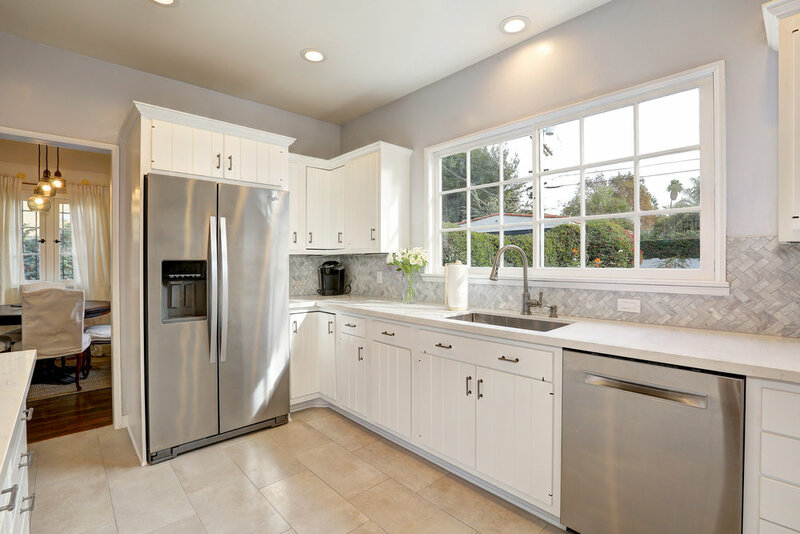 The light and bright floor plan offers great entertaining, including the grand living room with high barreled ceilings and picture window, a formal dining room, and a lovely breakfast room. 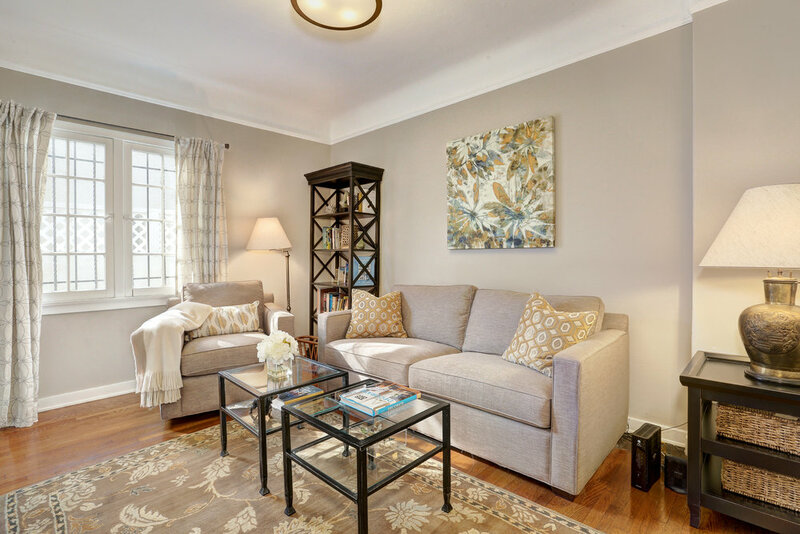 Completing the property is the charming patio set in the lush setting of the large private backyard- a rare find. 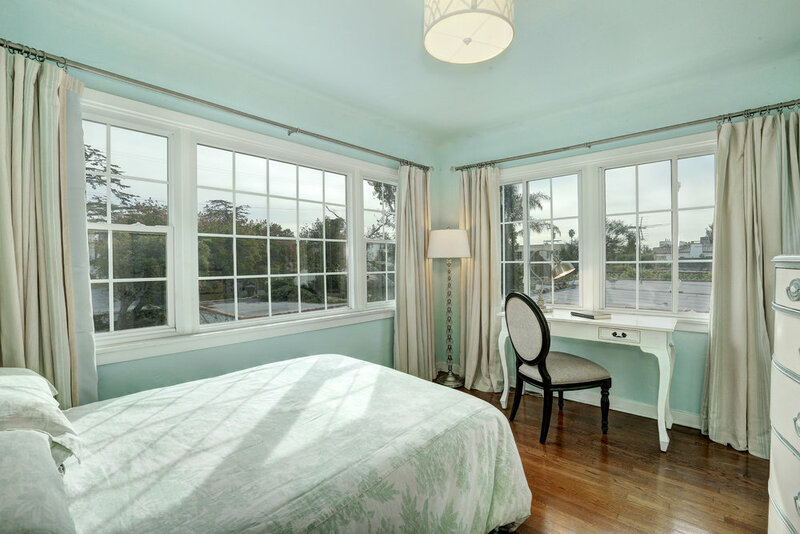 This lovingly maintained pride of ownership home compliments the integrity of its HPOZ status.